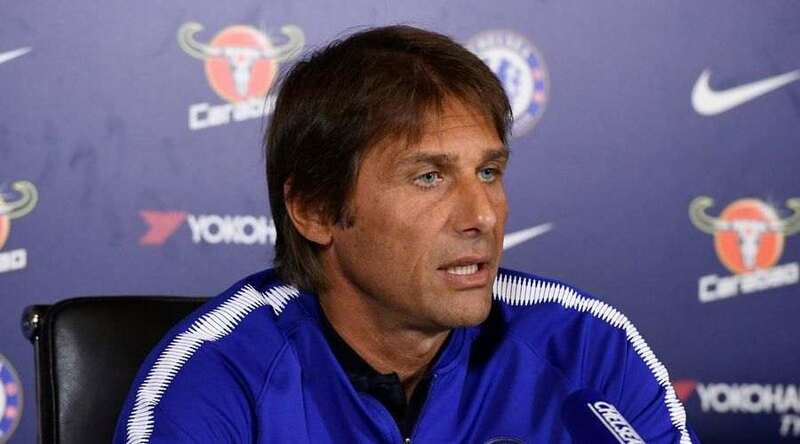 Chelsea manager Antonio Conte’s future seems to be sealed after one of the January signings has been informed about Conte’s situation by the club officials. As per The Times, the unnamed new arrival at Stamford Bridge has been assured by a senior club official that the Italian manager would be sacked before the end of the season. Chelsea had a below-par transfer window compared to their counterparts. The Blues managed to capture Ross Barkley from Everton early on and managed to seal the transfer of left-back Emerson Palmieri and striker Olivier Giroud on the deadline day. Conte’s future at the club has taken a huge hit after back to back defeats in the Premier League to Bournemouth and Watford. The Italian was slated for great things after hitting success in his first season by winning the English Premier League and reaching the finals of the FA Cup. But, injuries and fixture congestion have taken their toll as Chelsea find themselves 19 points off the top in the Premier League. The former Juventus manager was rumoured to be sacked after the 4-1 defeat at Vicarage Road, but the officials have decided to stick with him at the moment. Several managers are tipped to replace the Italian at Stamford Bridge with former Barcelona manager Luis Enrique being the favourite. Conte: "They continue to do this and I am very proud of this. They understand I am giving all of myself to this club, and I want to say thanks to the fans." “I am not thinking for only one moment the possibility of going away from this club, My commitment and the players are totally for this club. The recent results have put Antonio Conte’s future with the club under jeopardy. Conte will have an uphill task at his hands as the Blues for a crunch month with fixtures against Barcelona, Manchester United and Manchester City nearing by. The Chelsea board are already displeased with Conte over his repeated rows over transfer policies. If results don’t come by, the club won’t be hesitant to sack him. The post January signing given definitive update on Conte’s future at Chelsea appeared first on The12thMan.